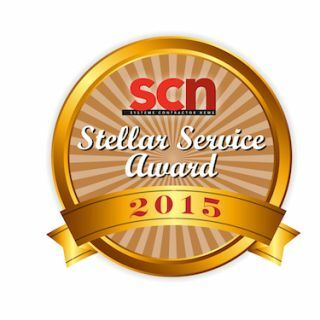 Systems Contractor News is excited to announce that we are now accepting entries for the second annual Stellar Service Awards. These awards were established to honor the great achievements in customer care and satisfaction in the AV industry, providing another look at what influences the buying decisions of AV integrators. A product and how it performs has to come backed up with a team, a website, support, and service. A $195 product entry is required. All entries must be in by February 20th. Voting by SCN readers will take place online and further vetted by a panel of integrators and consultants. We welcome entries from manufacturers and distributors. To submit an entry, click here. Winners will be announced in the SCN Spring Special Service Edition in April 2015.